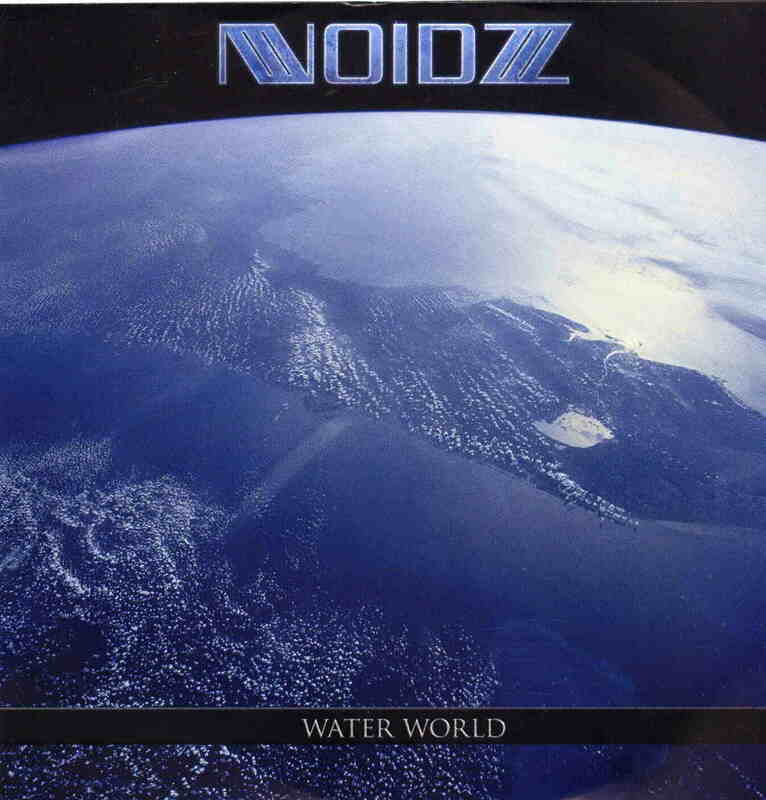 Noidz is a project from Portugal. This is a 2 track CD single featuring 12 minutes of intense music. What a crazy yet really cool mixture of stuff it is. Aliennoidz Theme opens the CD and it is uptempo track like techno stuff but it also has a lot of guitar and other instruments as well. The track is a really cool mixture of stuff and always changing and evolving and it gets really cool when the heavier parts kick in that are almost like Death Metal and really rocks out before turning back into electronica. XXm Lightyears is next and sadly the last track on this short EP. Again, some heavy guitar is mixed with pure electronics but in a very cool way. The guitar line is a little cliché here at the mid part but I forgive him. Really excellent and unique stuff… I can’t wait to hear the full length record. Check out the web page.. Really cool design.